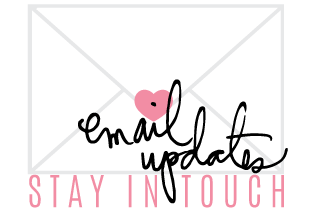 There are updated ways anymore to communicate to our friends. Why would we send a card the old fashion way? I mean, you have to make a card. Write the card, right? And then find the address. And who has people’s home addresses anymore? And then a stamp? like, a postage stamp that you have to buy??? Wow. It all just sounds really complicated. Aren’t you glad you came upon this post today? 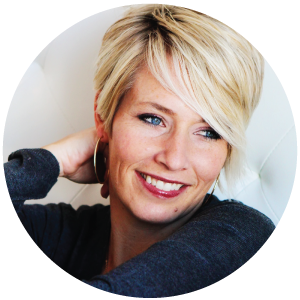 Full of positivity and creative genius? Today is National Send a Card to a Friend Day. I know!!! Who makes up these days anyway? Well I for one am glad someone does. As this is a fun day. And I have ten reasons why I think so. 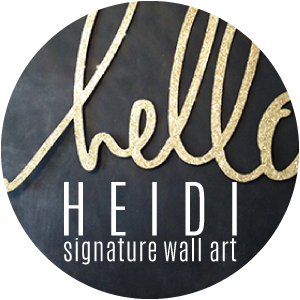 As a bonus to my ten reasons why I think Send a Card to a Friend Day (which we will get to in a moment) is fun is brought to you by new Heidi Swapp product!!! 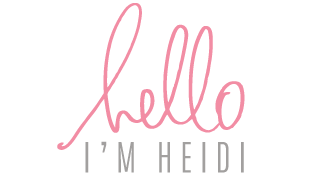 There is a range of Heidi Swapp Stationery available at JoAnn Stores. 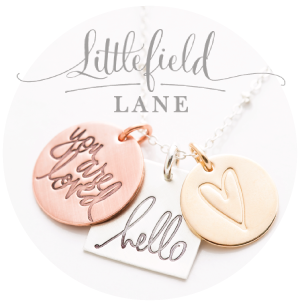 The Heart Tag Kit is just one of the accessory kits part of this Stationery Collection. 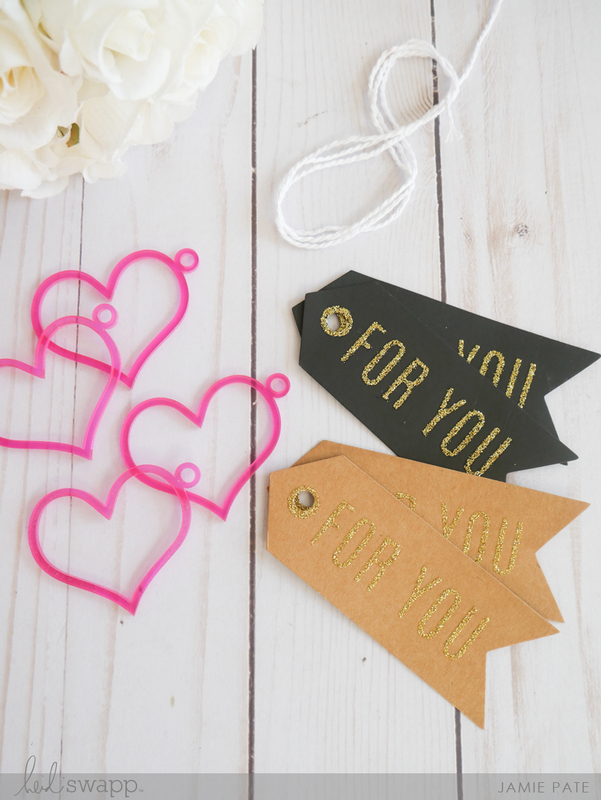 Black and kraft tags adorned with a gold glitter FOR YOU sentiment. The package includes pink acrylic hearts!!! and twine to tie it all together. I am combining the Heart Tag Kit with a couple of the Stationery Cards. 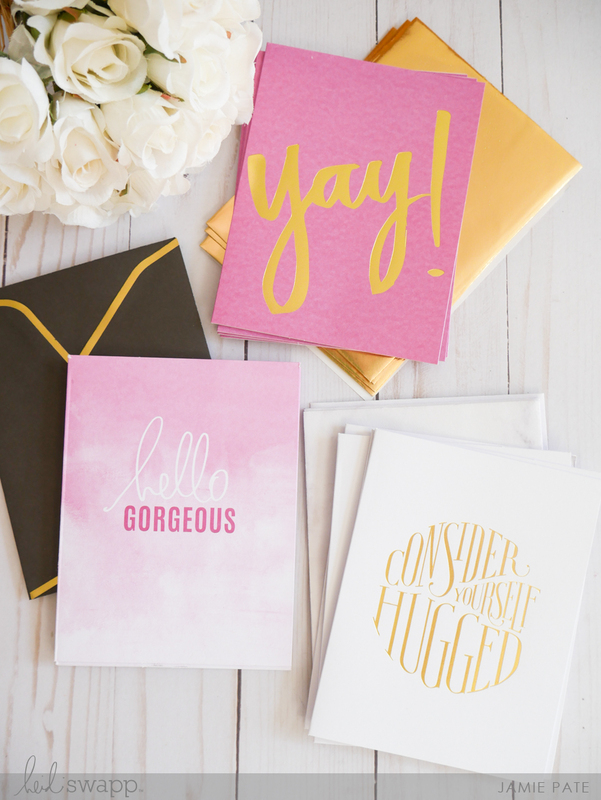 Shown here is the Yay, Hello Gorgeous, and Consider Yourself Hugged set. These A2 cards come in a pack with each 4 cards and 4 envelopes. There are also Embellishment Kits. 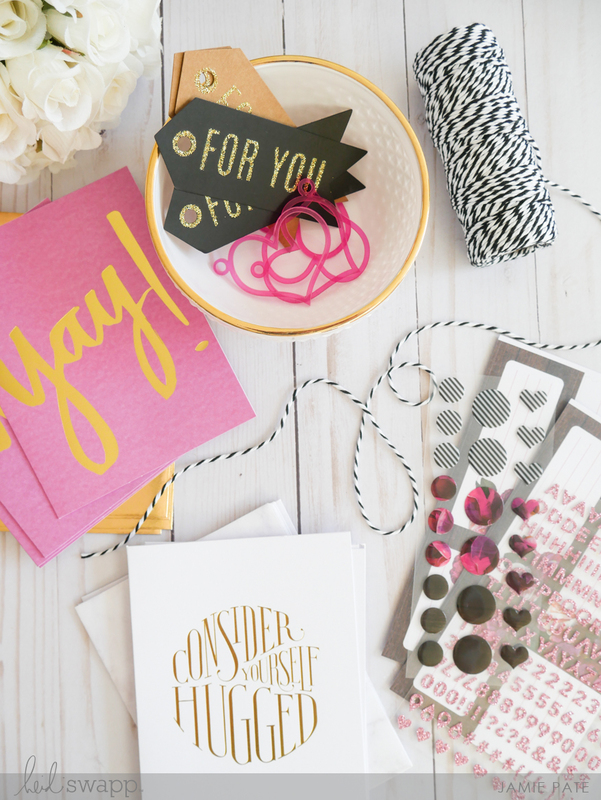 Shown here is the pink kit that includes glitter alpha, mailing labels, and several patterns of enamel stickers. I sort of stepped out of the box a little with all these pieces from the Stationery Collection. I’ll show you what I mean. I decided to use all these pieces together for some layered ‘gift cards’ that I am eager to send to my gal pals for Valentine’s Day. My tribe of girlfriends needs to know how much I love them this Valentine’s Day. My hope is that these little crafted creations of love show just that. 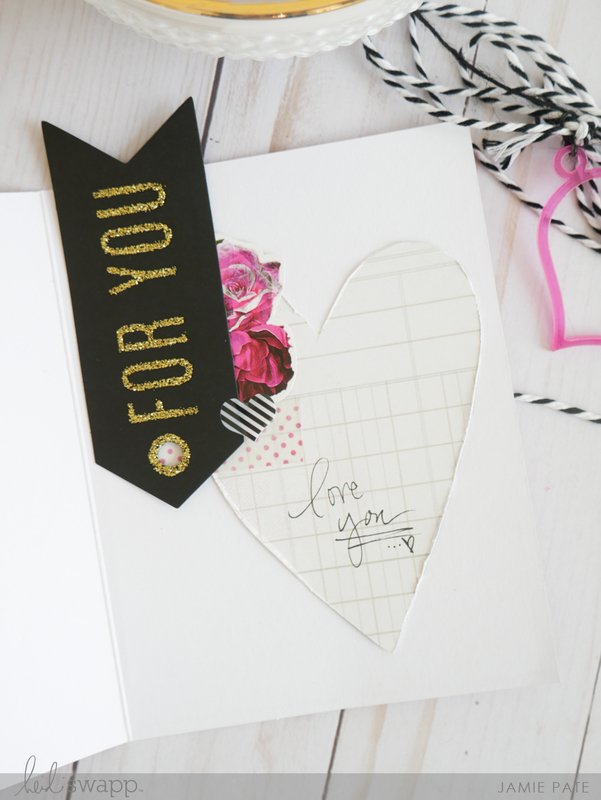 Sending a card to a friend demonstrates love. 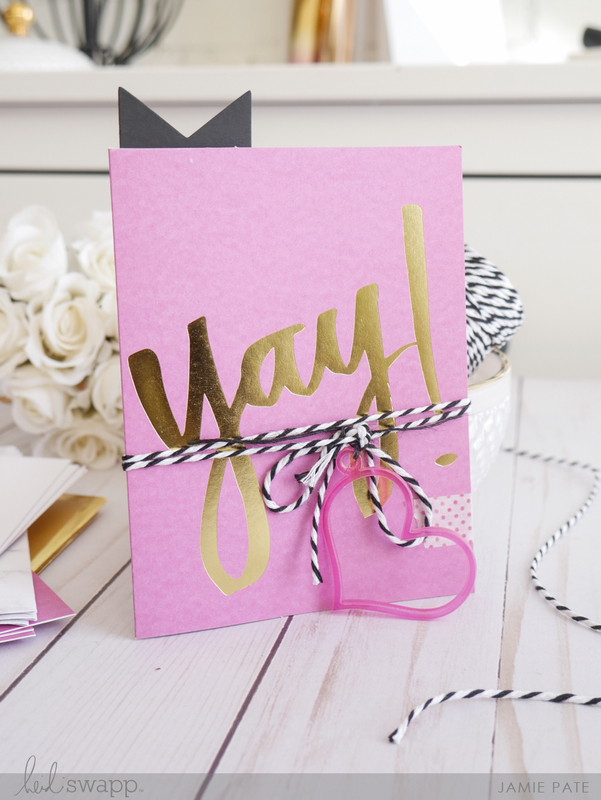 Sending a card to a friend is not the norm. It takes time and effort. Sending a card to a friend shares one’s creativity. 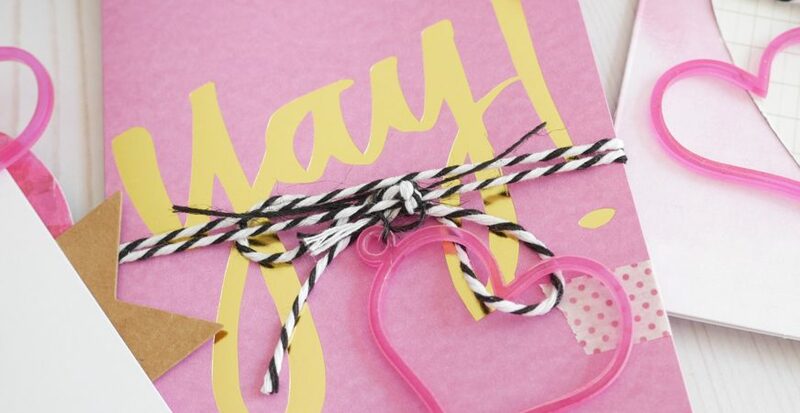 Sending a card to a friend inspires crafting (one of the best reasons of all!!!). 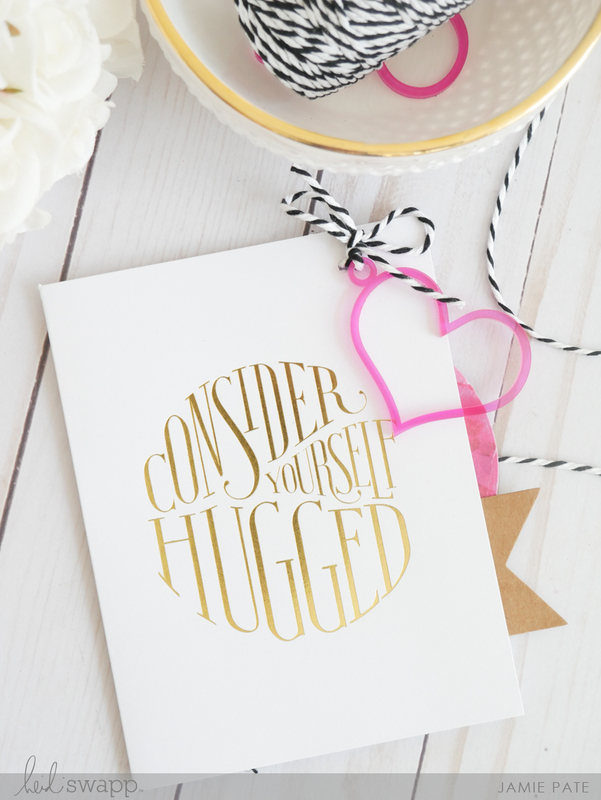 Sending a card to a friend is an intentional and thoughtful gift. Sending a card to a friend is ALWAYS well received. Sending a card to a friend slows us down. 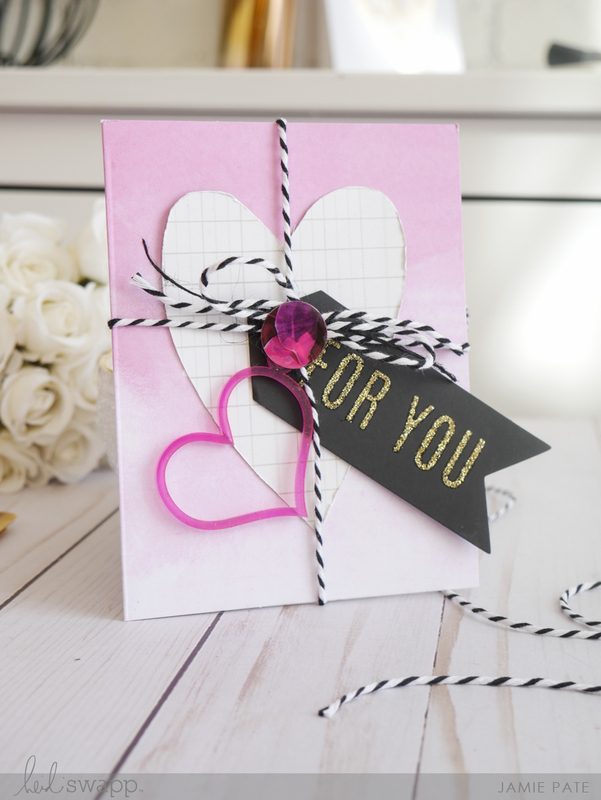 Sending a card to a friend makes us think about someone else. 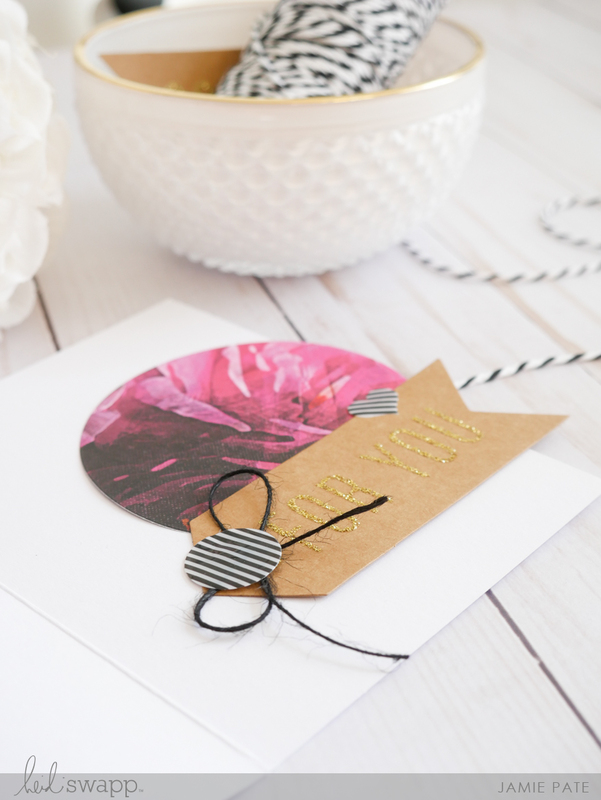 Sending a card to a friend can happen for no reason at all. it causes the recipient to stop. Read. And smile. And isn’t that the best reason of all? Happy Send a Card to a Friend Day. Now go celebrate. 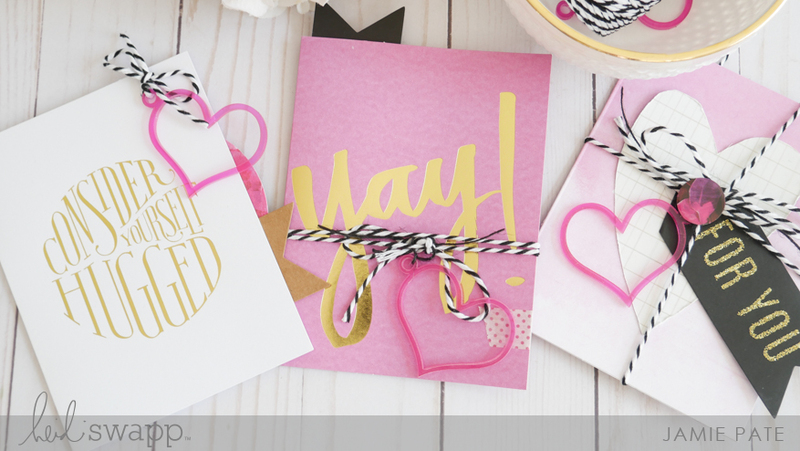 Supplies | Heidi Swapp Stationery available at JoAnn Stores: Homemade By Heidi Gift Gifts: Heart Tag Kit, Pink Embellishment Kit, Yay A2 Stationery, Hello Gorgeous A2 Stationery, Consider Yourself Hugged A2 Stationery.